SUNDAY, Feb 24th was unlike any other Sunday in Dakar, Senegal. 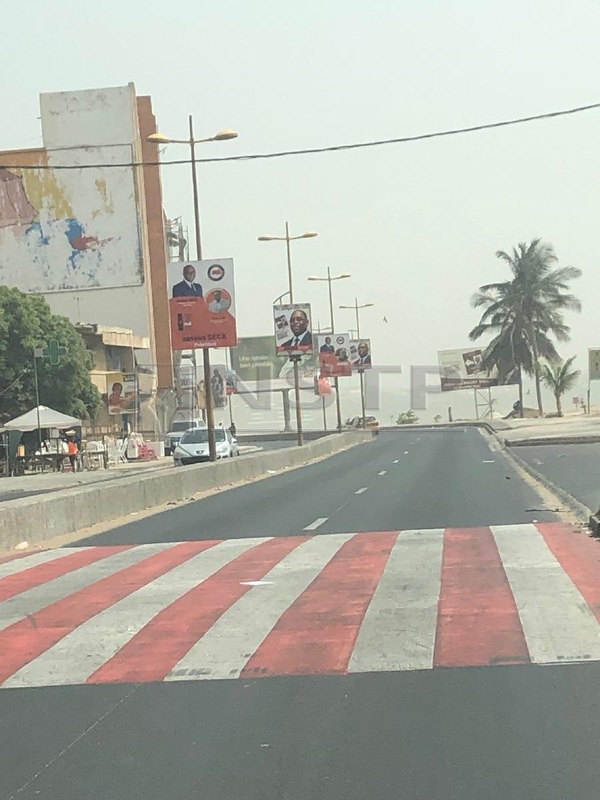 The main road leading to town — normally littered with vehicles going about their Sunday routine — was empty of any other car except mine; there was a marked absence of the roadside peddlers in Dakar town itself; in fact, there was practically no one on the streets at all. It felt almost like a ghost town; as if everyone had just upped and left this normally vibrant and bustling city. It was the day when the people of Senegal headed to the polls for their 11th presidential elections since 1960. It was not that people were told to stay off the streets, it was just that Senegalese observe polling day by doing their civic duty and then congregating indoors to talk politics. There were no colourful banners of the different parties lining the streets of Dakar. On polling day, you really had to know your way intimately around Dakar in order to find the polling stations. Supporters did not campaign publicly outside those polling stations. If it wasn’t for the well-dressed women queuing up to enter, you would hardly have noticed the polling station entrances. This year, five candidates made a play for the presidency — incumbent Macky Sall, third-time candidate Idrissa Seck, former Auditor General Ousmane Sonko, and outliers Madicke Niang and Issa Sall. Two other significant politicians were disbarred from entering the race: former mayor of Dakar Khalifa Sall, whose base of support in the Dakar region remains strong, and the son of former president Abdoulaye Wade, Karim Wade, who also briefly held the portfolio of minister of transport under his father’s administration. Normally when a person is in power, he does all he can to remain in power. The opposite, however, is true for Macky Sall. After winning the 2012 elections, he took steps to introduce a reform to the constitution that would limit the presidential term to only five years (as opposed to the previous seven years); and secondly, limit the president to only two terms in office. 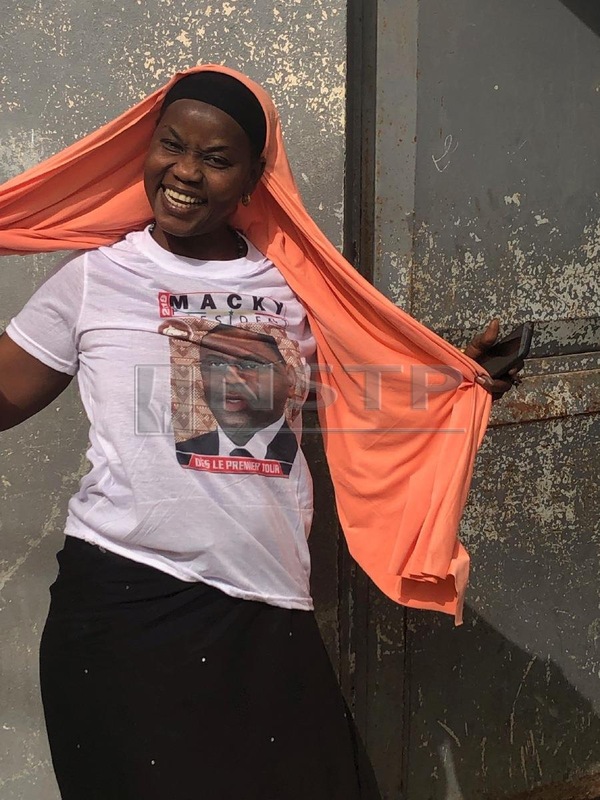 Macky Sall’s win, announced by the National Election Commission on Feb 28, showed that he polled 58.27 per cent of the votes, compared with Seck who only managed 20.5 per cent, thereby fulfilling the 50 per cent + 1 vote absolute majority needed to prevent a second round run-off. The Senegalese are in general a political lot. Everyone has an opinion about the country’s politics and especially the politicians. Even though they will fervently support one candidate over another, their passion does not run to the extent of violent clashes or other extreme shows of support. It is more a war of words than a war of passion. This is true with two of the Malaysian embassy staff — one was a campaigner for Seck; the other was a die-hard Macky Sall supporter. They disagreed, yet their professionalism was never compromised. This is perhaps the main reason why Senegal has managed to remain calm and peaceful through 58 years of independence and five different presidents. Except for Senegal’s Father of Independence, the iconic Leopold Sedar Senghor who resigned as president in 1982, the presidency has always changed with a defeat at the ballot box rather than through a coup d’etat. I was not privileged enough to be able to enter one of the polling centres, but a Senegal acquaintance was more than happy to share with me his experience of this year’s vote process. Every registered voter (there are some 6.48 million Senegalese registered) is eligible to vote once they have collected their national identity document (ID). Incidentally, these IDs are manufactured and produced by Malaysia’s very own Iris Corporation, under a long-term contract with the government’s ministry of the interior. The ID-holder will then present the ID at the pre-designated polling station to cast their vote. Instead of one single ballot paper with many names, the Senegal voting system prints the different candidates on different pieces of paper, each with their own designated colour scheme. This year, Macky Sall’s ballot paper was maroon and his closest competitor, Seck’s was orange. Every voter will then need to pick up all five ballot papers (one for each candidate), and an envelope, before disappearing into a private booth to determine their choice. Once they have decided who they wish to vote for, they will then stuff the choice candidate’s ballot paper into the envelope and dispose of the other four papers. Macky Sall’s win also means that the Plan for an Emerging Senegal, which is a blueprint introduced to fast-track the republic’s economic progress, will go on unhindered. Last year, Senegal’s excellent track record secured almost €14 billion (RM64.7 billion) in funding, as compared with the required €5 billion needed — one of the very few times that a surplus in funding is provided. With the presidential elections firmly behind him, Macky Sall’s Senegal looks set to face another five years of record growth amid peace and stability. The future looks extremely promising for this West African nation.